Committed to the highest standards of operation. Actica takes information security very seriously and is committed to providing assurance to its people and to clients, business partners and other third parties that information, and in particular sensitive information, is managed in a controlled and secure environment to ensure its confidentiality, integrity and availability. Our information security management system is certified to ISO 27001 by BSI. Our ICT is certified to Cyber Essential Plus by IASME. • Plan all of our activities. • Review deliverables prior to release to ensure that the content is correct and appropriately presented to meet the needs of our client. • Audit all of our projects to identify areas for improvement. • Apply a documented quality management system to achieve the best quality for our customers and to conform to the relevant national and international standards. • Provide our employees with the training and resources to enable them to deliver a high quality of service to our clients. • Are highly committed to continual improvement in all aspects of our business. 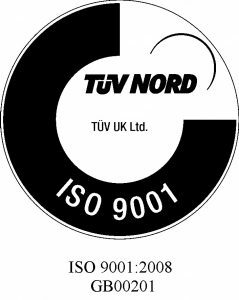 Our Quality Management System is certified to ISO 9001 by TUV. Actica recognises the importance of environmental issues and sustainability, and we therefore consider these matters in all of our business decisions. We have a commitment to continuously improving our environmental management, enhancing environmental performance and preventing pollution in all forms. 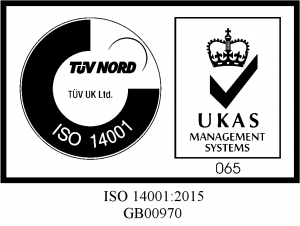 We develop and adhere to our ISO 14001:2015-compliant internal standards, concentrating on processes that cut down waste, re-use resources and recycle wherever possible. We believe this gives the right message to our staff, customers and suppliers, and demonstrates our commitment to the wider community.